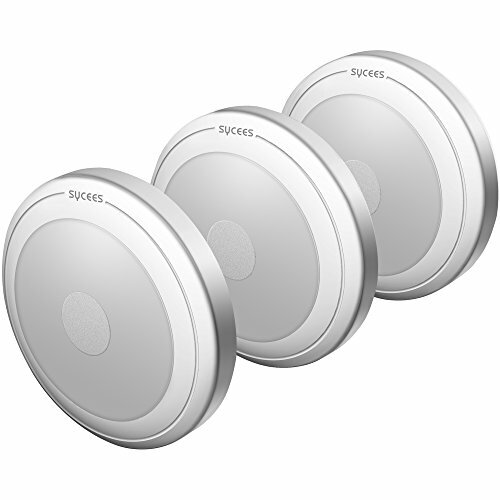 Sycees Touch Activated LED Puck Lights, Dimmable, Battery Operated, Stick on Anywhere, Warm White (2700K), 3-Pack by SYCEES at Result BD. MPN: SC-NL05. Hurry! Limited time offer. Offer valid only while supplies last.